Cooking for dietary restrictions can be tough, but when you have the best recipe books to help you, you can whip up healthy meals with ease. 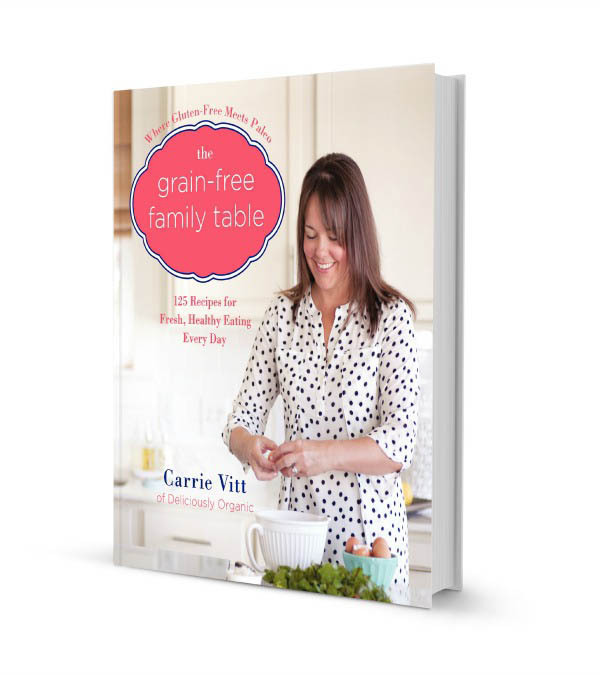 Carrie Vitt’s The Grain Free Family Table is one such cookbook that shows readers how to cut all grains out of their diets and still prepare and enjoy delicious food. This family-centric, how-to guide and cookbook has a range of scrumptious recipes that the whole family will love. Recipes include basics such as pie crust and homemade nut butter, as well as breakfast recipes such as Pork Carnitas Breakfast Crepe Tacos and Grain-Free Biscuits other recipes include Avocado with Mango-Shrimp Salsa, Thyme and Cheddar Crackers, Roasted Garlic Alfredo with Chicken and Vegetables, Spinach-Turkey Burgers with Pesto and Mozzarella, and Cauliflower "Fried Rice." Carrie even provides kid-friendly recipes such as Squash Macaroni and Cheese and Slice-and-Bake Cookies, as well as desserts like Cheesecake Ice Cream and a Classic Birthday Cake with Buttercream Frosting. The Grain-free Family Table recipe book is brimming with sources for healthy ingredients, time-saving ideas, health tips, and over 100 grain-free recipes. 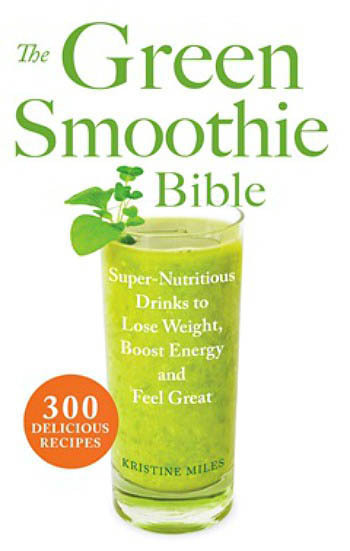 Moreover, the book also includes variations for Paleo or Primal recipes. Have fun making delightful grain-free dishes without losing out on flavour! About the Author: When Carrie Vitt was suddenly diagnosed with Hashimoto's Disease, an autoimmune disorder that affects the thyroid, she was immediately put on an elimination diet to cleanse her system. She was forced to give up gluten and grains. Carrie began experimenting with her own grain-free recipes which not only satisfied herself, but her friends and family as well. Carrie eventually reversed her thyroid disease, a feat her doctors thought impossible.